Do you play a brass instrument, read music and would love to play more? Are you willing to rehearse regularly and perform occasionally? No auditions required. 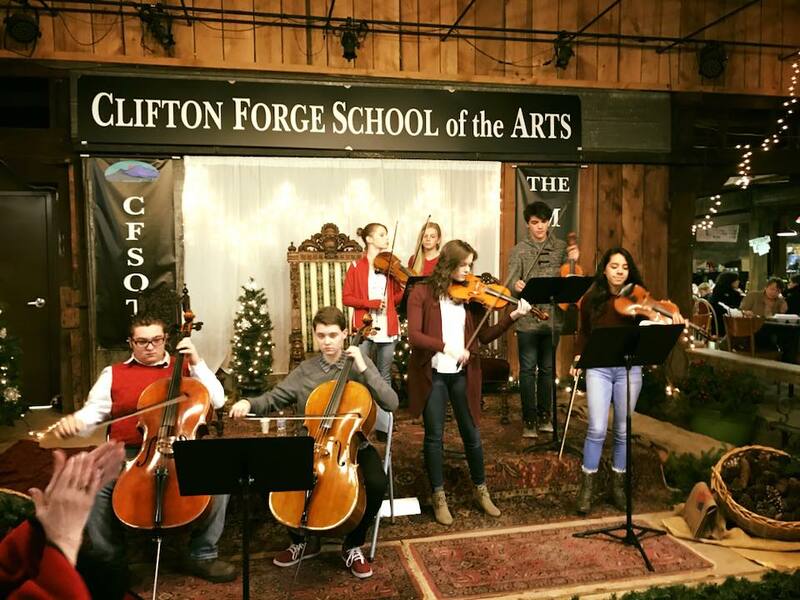 Join us in The Gallery at the School and bring your instrument. Be prepared to play hard and have fun. 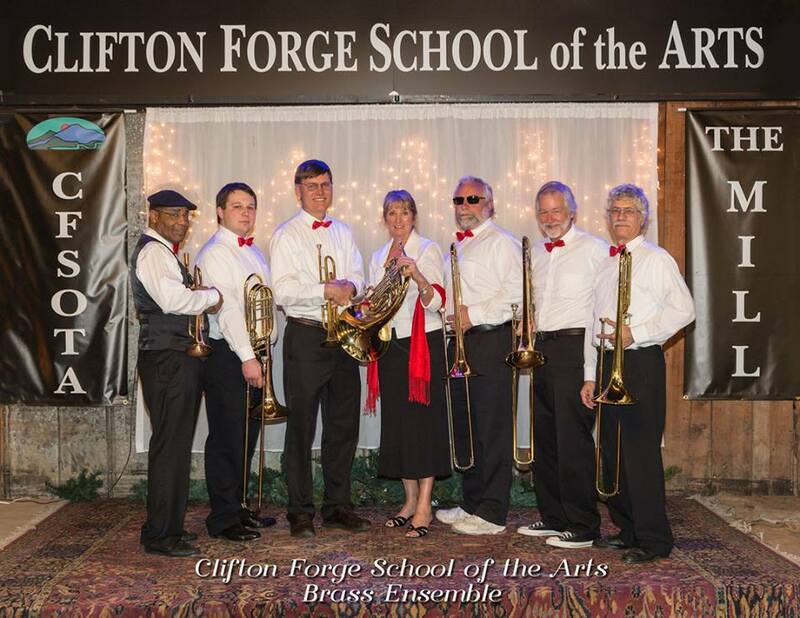 The Brass Ensemble organized in 2016 and has performed on The Mill stage for Kriskindlmarkt since 2016, The MayFaire in 2018, and on The Historic Masonic Theater main stage! Bluegrass Jam - 3rd Friday of EVERY month! Donations to the School, a non-profit 501(c)(3), are very welcome!